Lot 324. BITHYNIA, Nikaea. 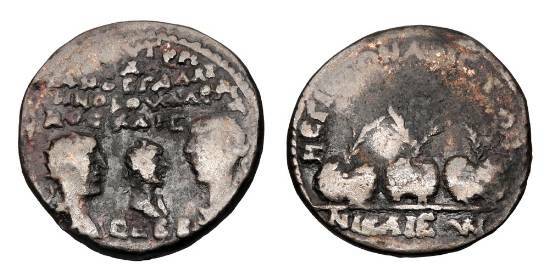 Valerian I, with Gallienus & Valerian II, 253-268 AD. Æ24.